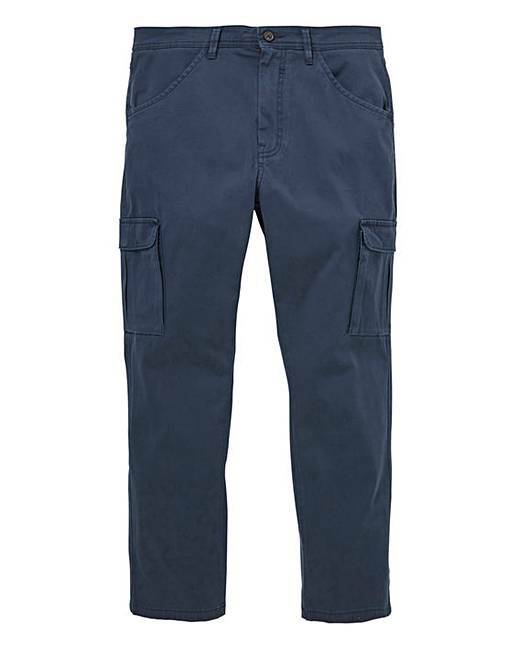 Navy Cargo Trousers is rated 4.6 out of 5 by 7. Rated 2 out of 5 by Rod Abbott from Product misrepresentation. Neither leg had deep pockets. 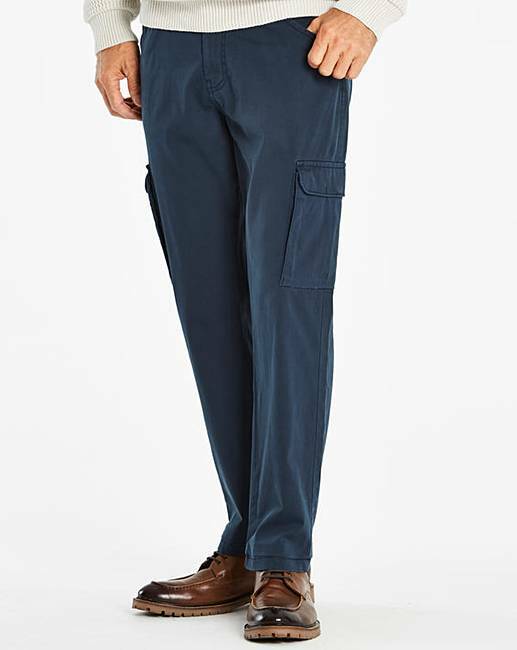 Product did not meet cargo trouser specification. Rated 5 out of 5 by Chinoman from Good fit Ordered these and they arrived promptly. Good packaging. Good fit. 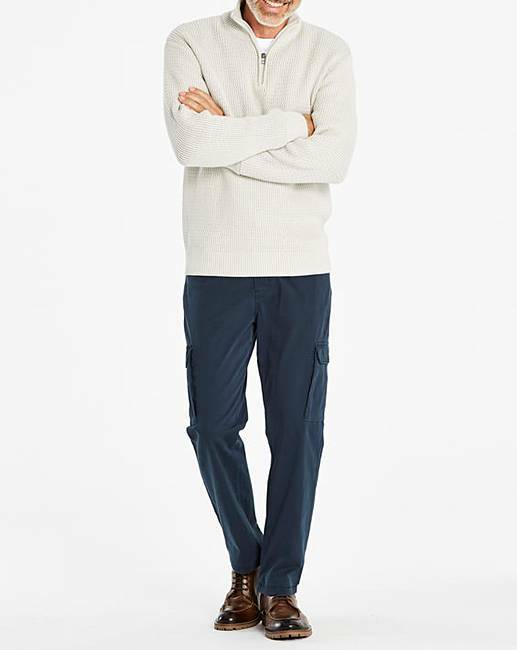 Comfortable.Good quality and lots of pockets. Rated 5 out of 5 by Gandulph from Good value Comfortable and hard wearing, and with good size pockets.